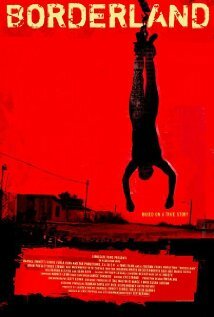 On a trip to a Mexican border town, three college friends stumble upon a human-sacrifice cult. 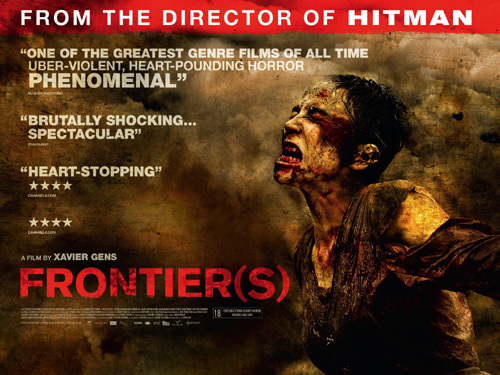 Based on a true story Borderland was released as one of the ‘8 Films To Die For‘ at Horrorfest 2007. A gang of young thieves flee Paris during the violent aftermath of a political election, only to hole up at an inn run by cannibalistic neo-Nazis. Bloodshed ensues as the gang have to fight to survive. Four young adult siblings try to fend for themselves after the mysterious death of their parents. But they harbor some dark secrets which include abducting and killing strangers, and feeding them to a mysterious ‘thing’ living in their cellar.